Siri's Saga is an epic love story of two, uniquely successful, young adults from different backgrounds and living completely different lives, who had accepted their fate that they were destined to live alone, when Karma steps in and triggers an undeniable chemical reaction. She hides hers from the world. She's a Vegas Diva. A million-dollar baby. He shares his with no one. He's a multi-millionaire Venture Capitalist. Heir to the Liotine Dynasty. 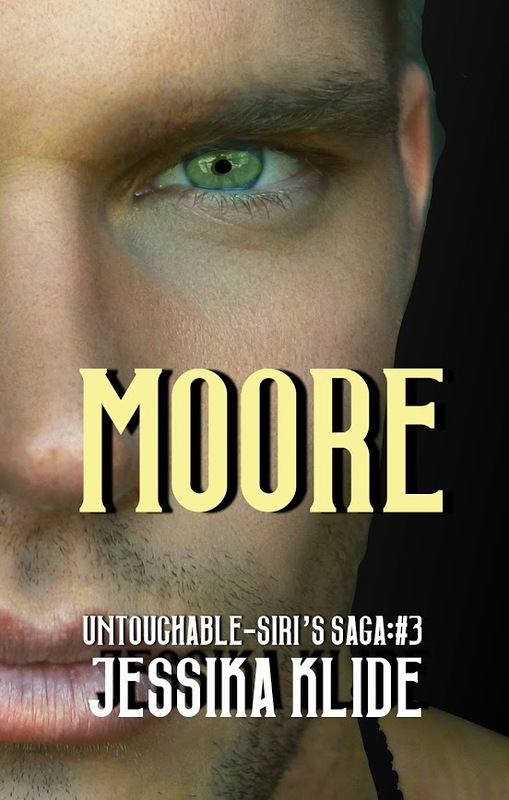 Siri's Saga is a love story guaranteed to make your heart strings tighten and your heat level spike as you burn up the pages of this incredibly unique romance. I'm a military officer, an Apache pilot. I value honesty and give it straight line without apologies. I’m not an "I love you" kinda guy. I'm an a$$hole. I f*ck 'em, then dump 'em. My brothers call me Hard-Core. I’m good with that. I have too many secrets to be anything else or to have anything real. When my VC partner calls on a possible gold-mine investment with a Vegas stripper named Seary, I’m curious. "She is looking to expand her business called F*cking Fantasies. Will you check her out?" "Affirmative. I’ll let you know if she’s worth it or not." Sweet Zeus! What just happened? I'm not sure! I put my hand on my heart. Calm down, Siri! Breathe. F*ck, he is fine, but his eyes. Woo! I need to know more about this man. He makes me feel wild and it feels f*cking fan- tastic! I'm used to making a dramatic entrance, but not one like this. They obvi- ously didn't know I was coming in place of Rachael. I cut my eyes at TD. He looks like a kid who got caught with his hand in a cookie jar in a candy store. Too excited to be really worried about the consequences. My jaw almost drops, but I hold it, putting on my poker face. However, I can't stop the blood draining from my face. Oh, hell no! That ain't happening. I slap his chest right where her hand is heading, and I know he knows what I'm thinking. Don't move. I got this. She stops, frozen by my hand, and stares at it resting possessively on him. A sneer flits across her mouth, then she turns her cold blue eyes on me with a look that says, "Who do you think you are? And you have no idea who you are f*cking with!" Find out how Siri handles this ... and the others. It is in true Seary fashion. Fireworks fly and it’s explosive!